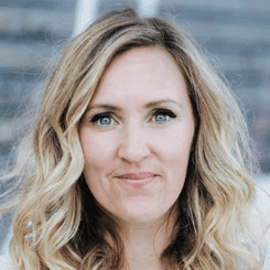 Mandy Arioto is the President and CEO of MOPS International, and is widely known for her unique takes on parenting, relationships, spiritual, and cultural issues. Through MOPS, which influences millions of moms through thousands of groups internationally, Mandy serves as the voice of one of the most influential parenting organizations in the U.S. and around the world. Mandy has been featured on MSN.com, TheKnot.com, TheNest.com and FOX. She regularly speaks to national and international audiences. She and her husband Joe, live in Denver, Colorado with their three awesome kids.